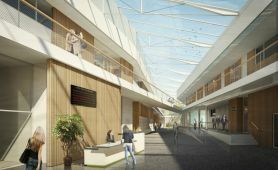 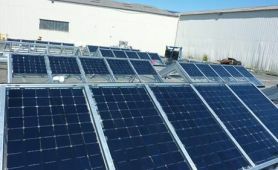 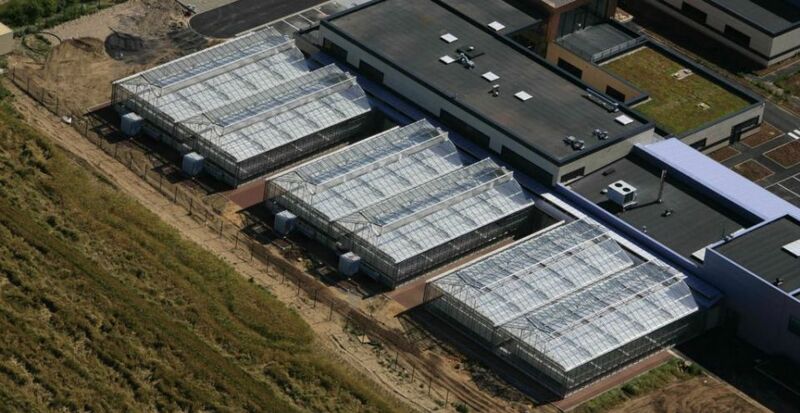 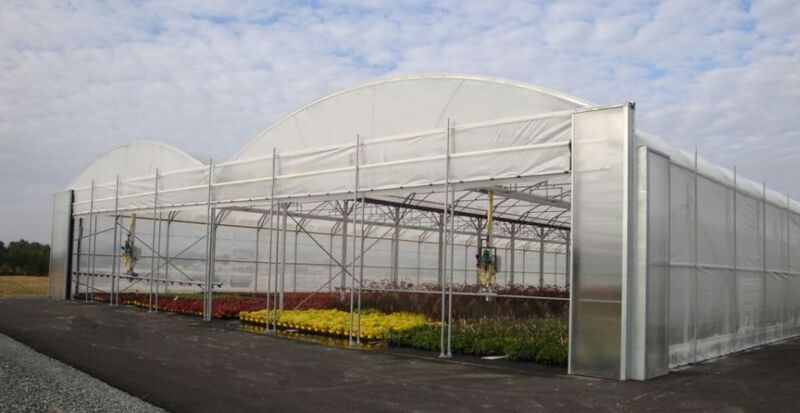 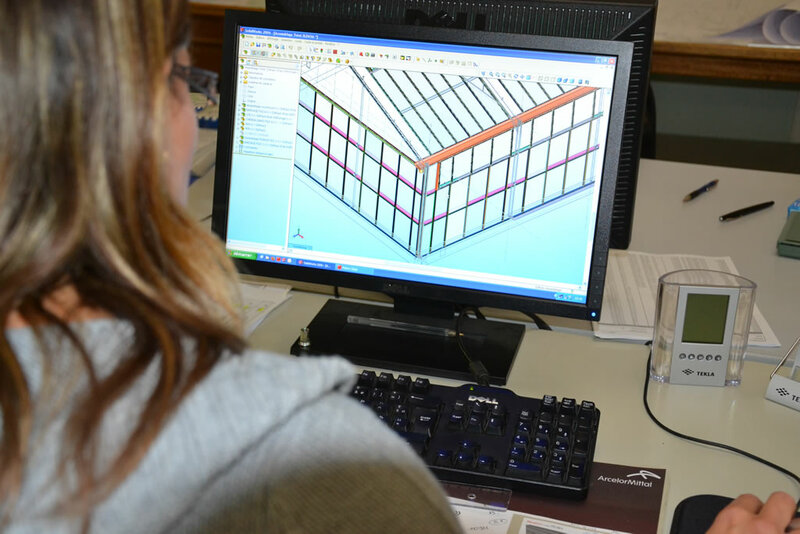 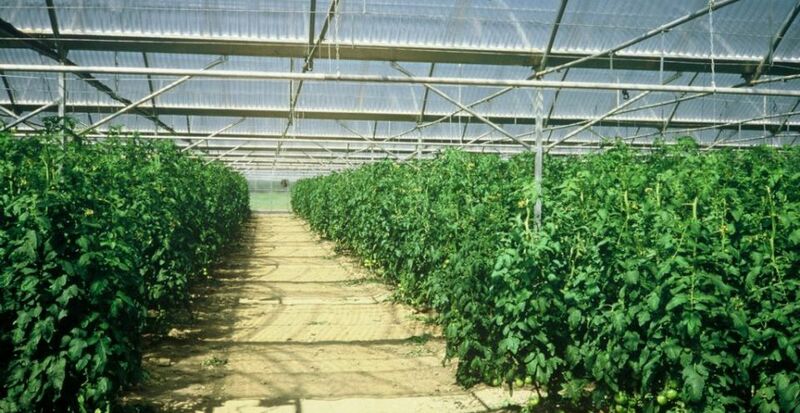 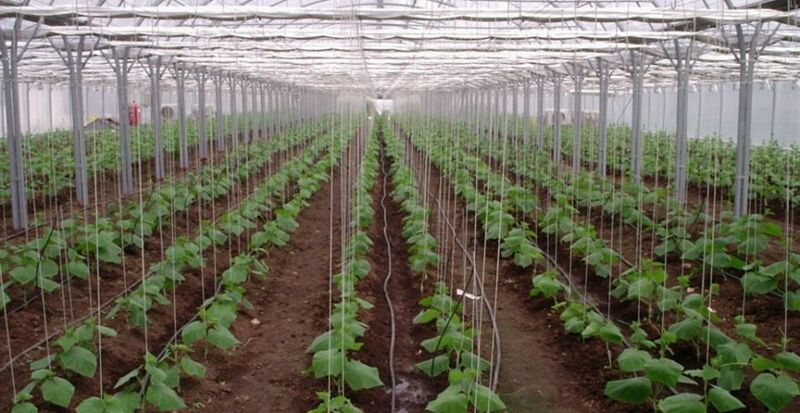 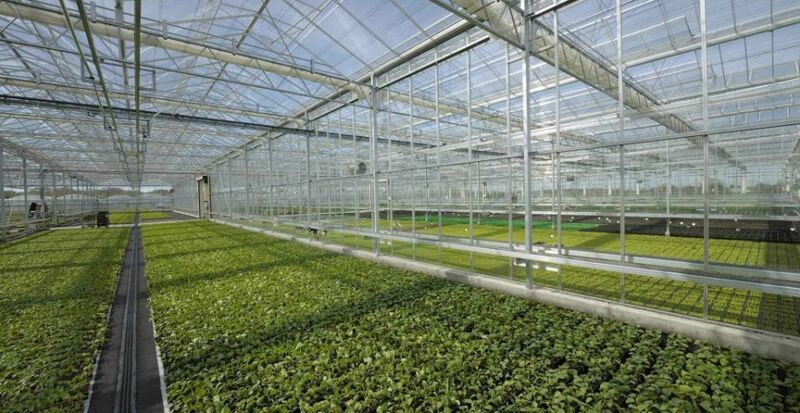 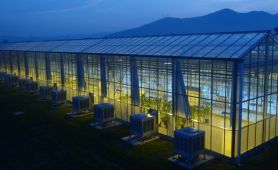 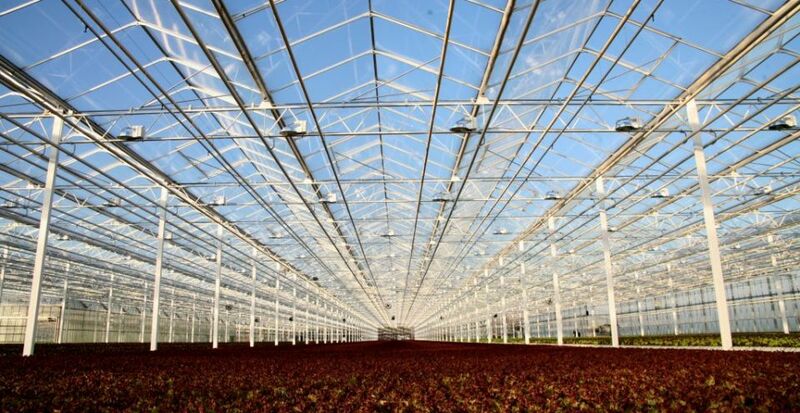 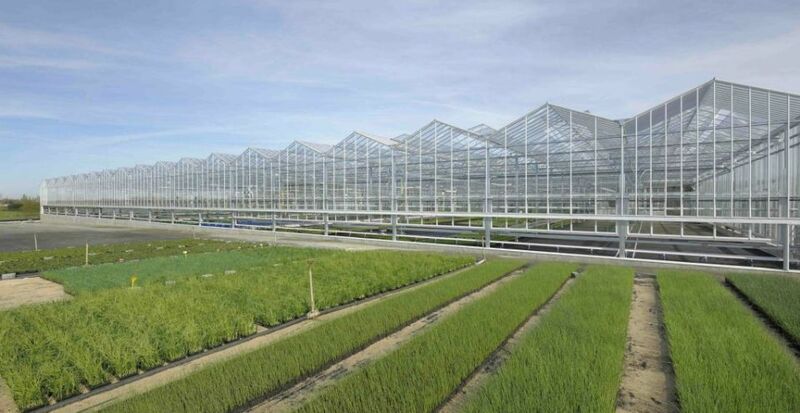 In addition, CMF Cultures’ specialist teams arrange for equipment to be integrated into your greenhouse project such as shading, heating, electricity, handling, irrigation, cooling, insect proofing, shelving, heat shielding, and so on. 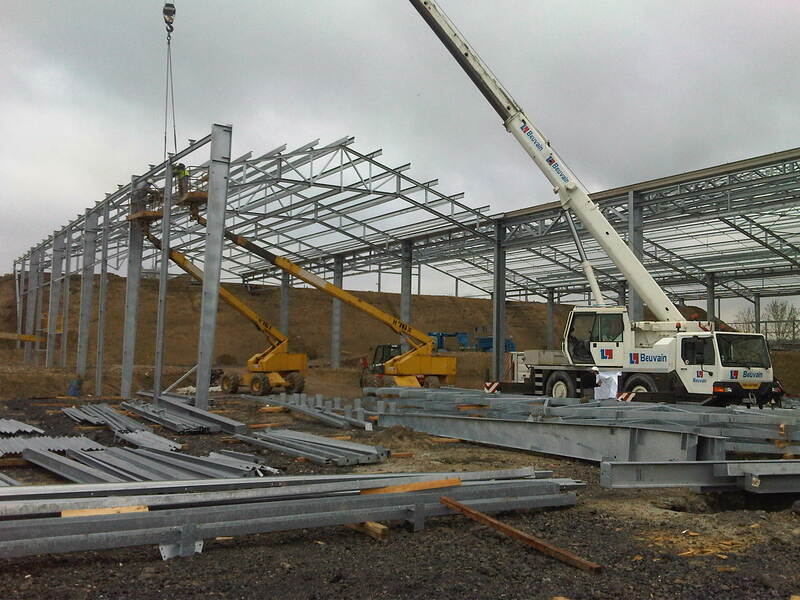 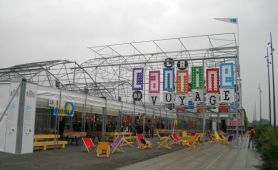 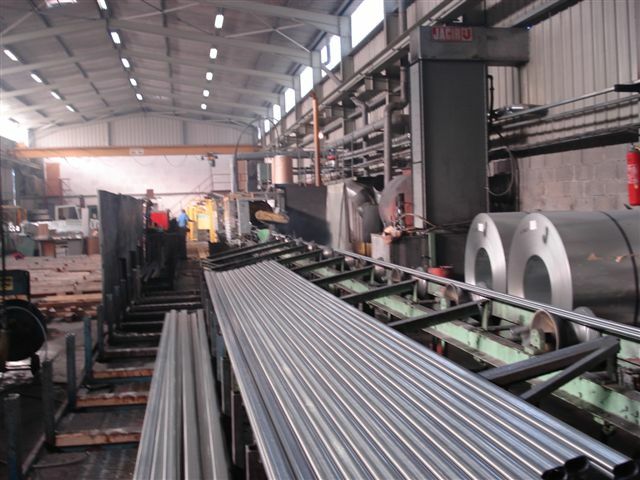 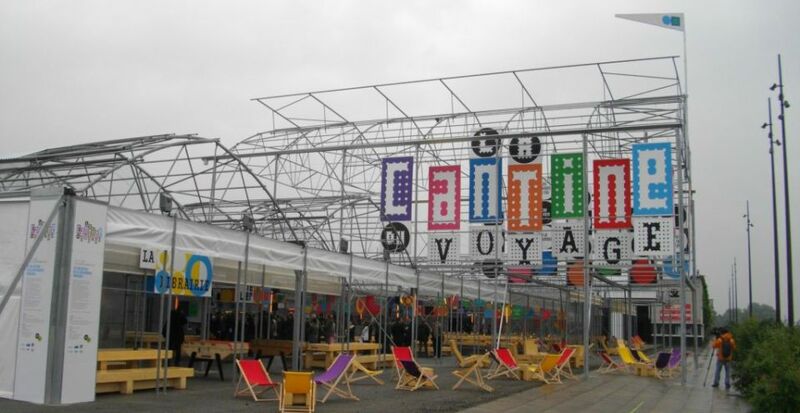 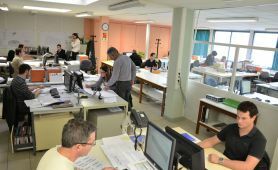 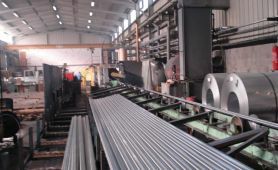 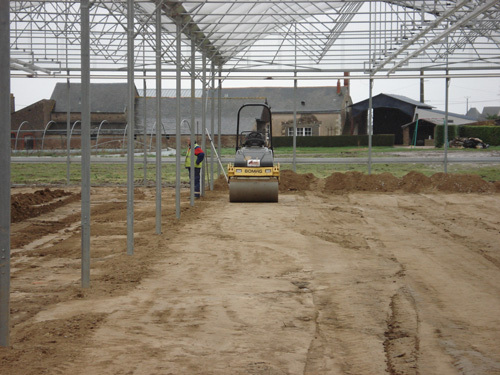 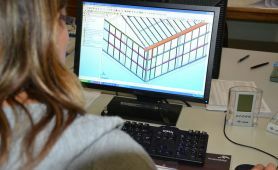 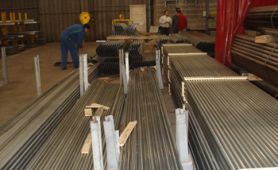 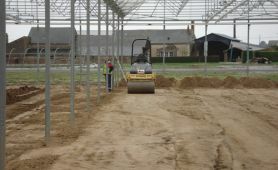 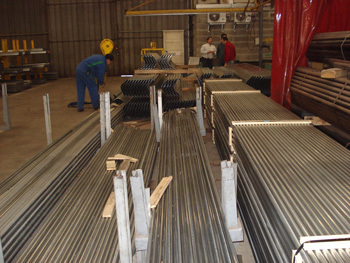 The parts for your greenhouse project are made in Groupe CMF’s 30,000 m² of workshops. 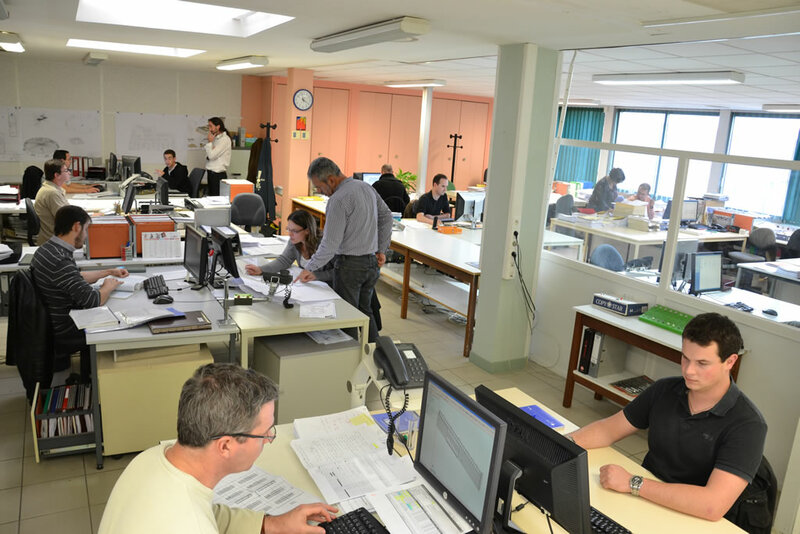 To ensure flawless manufacturing quality, CMF Cultures carries out continuous quality checks at every stage of the manufacturing process. 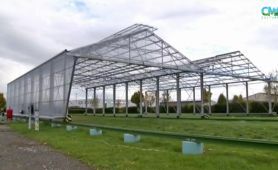 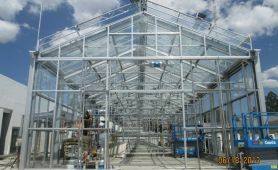 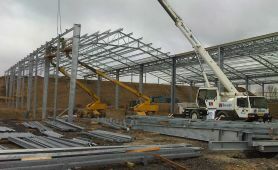 Your greenhouse is assembled on-site by CMF Cultures’ own teams under the supervision of a works manager specialised in the technical aspects of this type of project, who is in constant contact with every department at CMF Cultures.